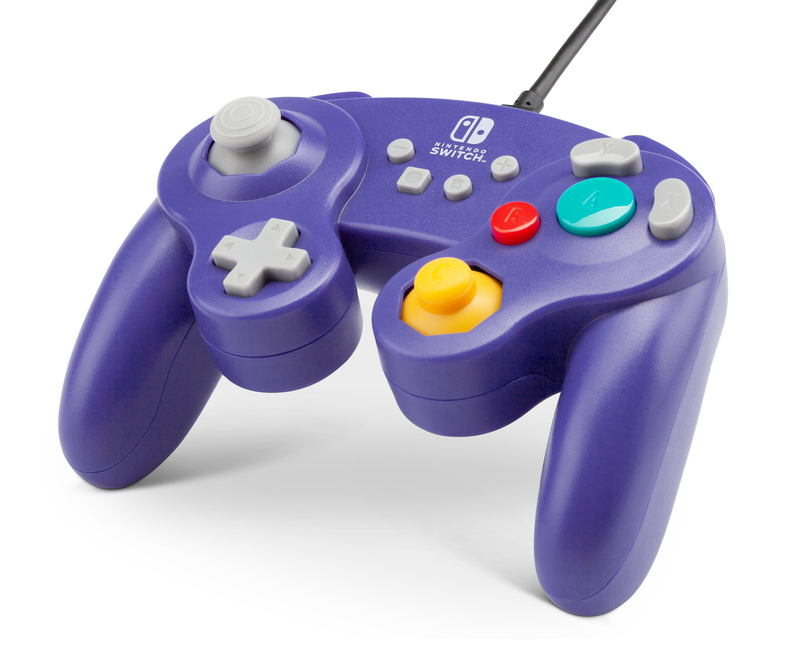 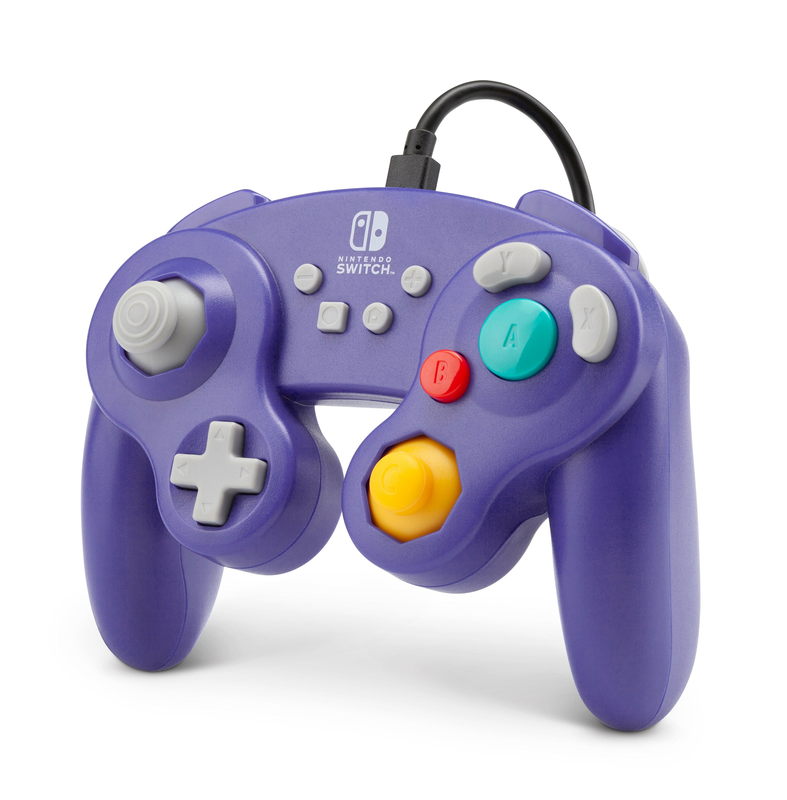 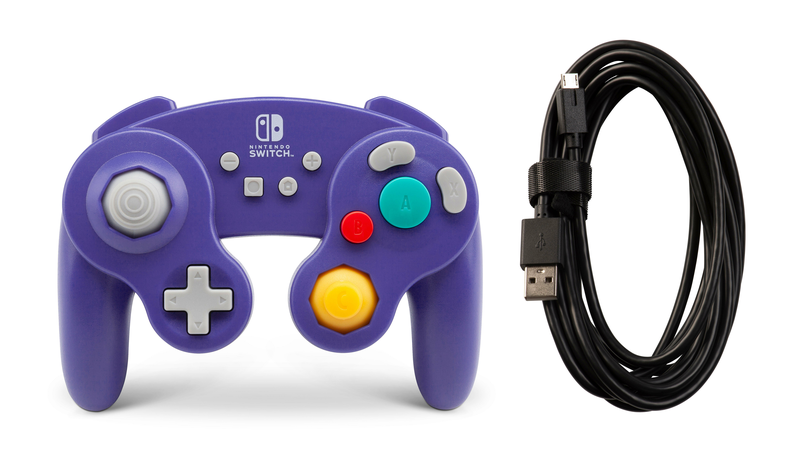 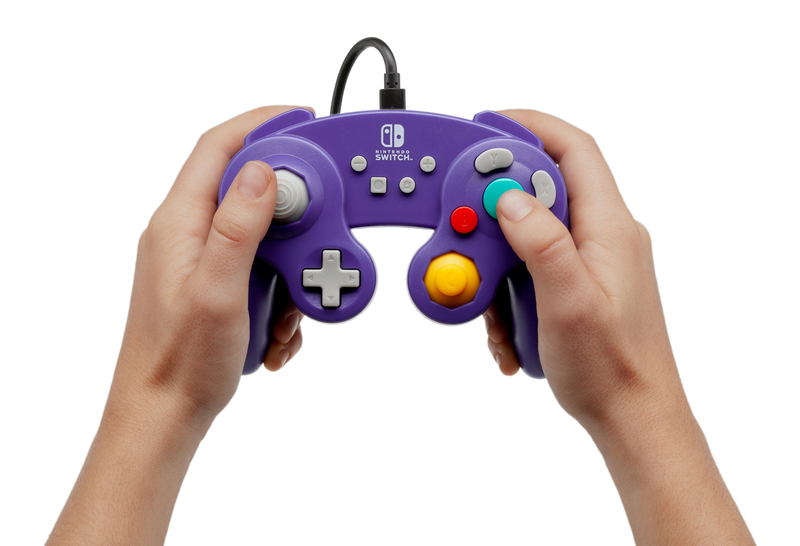 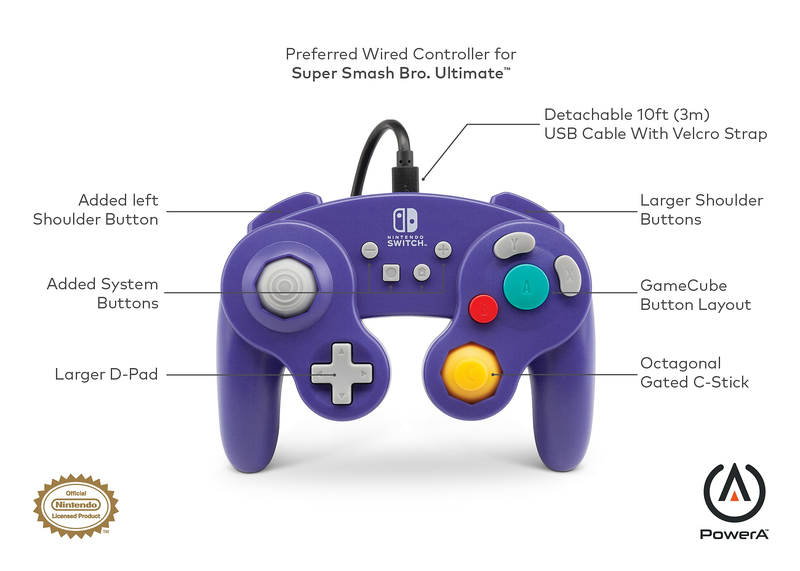 GameCube controllers are considered the best way to play Super Smash Bros Ultimate. 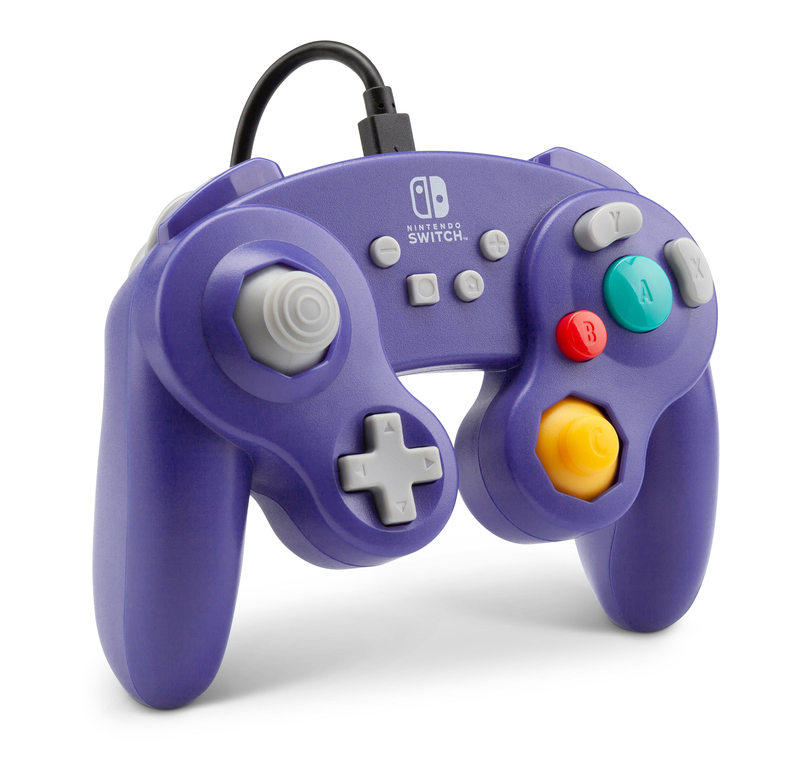 Pull off precise attacks with octagonal gated sticks, larger A button and nostalgic feel of this officially licensed wired controller for Nintendo Switch from PowerA. 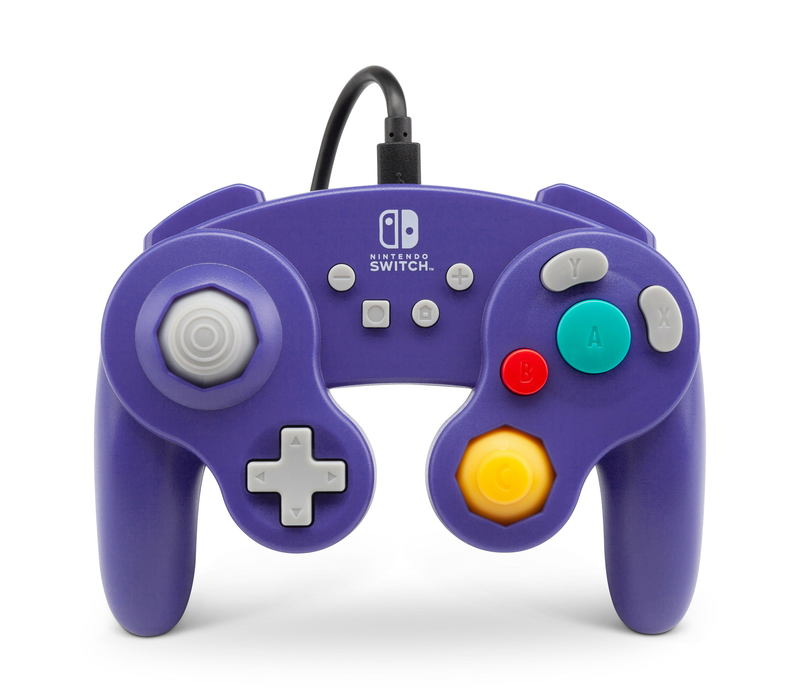 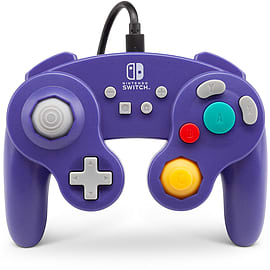 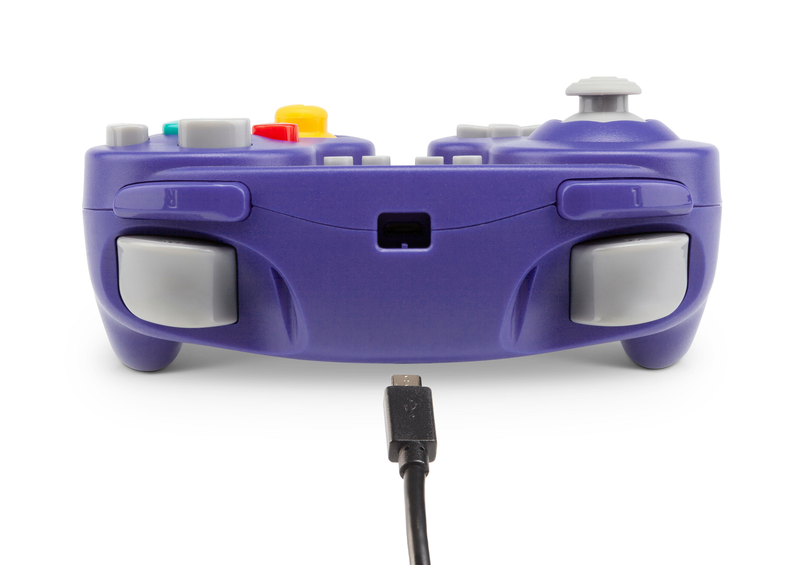 GameCube controllers are considered the best way to play Super Smash Bros Ultimate since octagonal gated sticks, larger A button and muscle memory allow for more precise attacks. 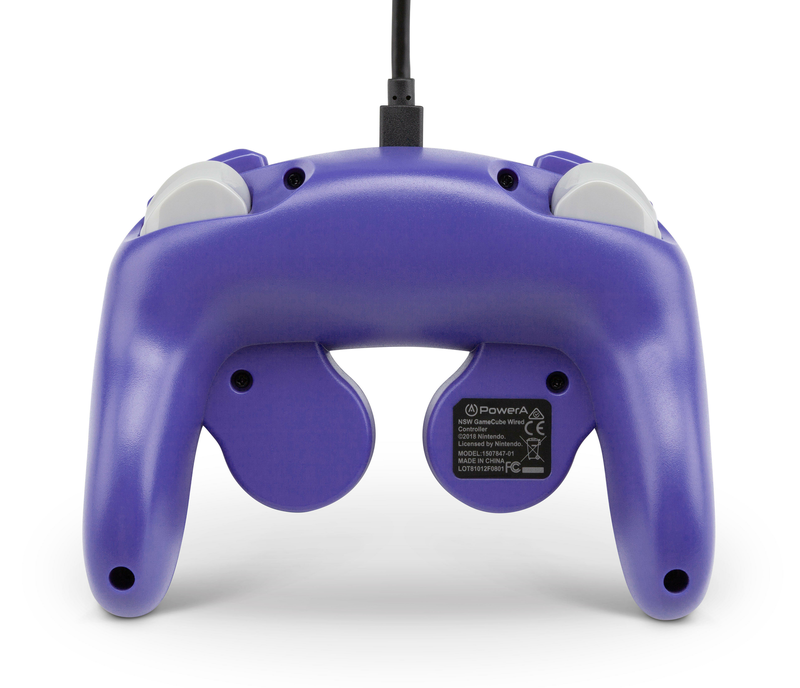 Mirrored on the original GameCube controller you know and love, this wired version has been improved by making the shoulder buttons and d-pad larger plus added left shoulder and system buttons for compatibility with all Switch games*.